Avengers 2 Black Widow POP Vinyl Revealed! Following up on the recently released Avengers 2 Age of Ultron Funko pop vinyls which featured a whole new set of highly detailed Marvel pops which can be seen here. However the Black Widow was the missing link to make the new series complete. 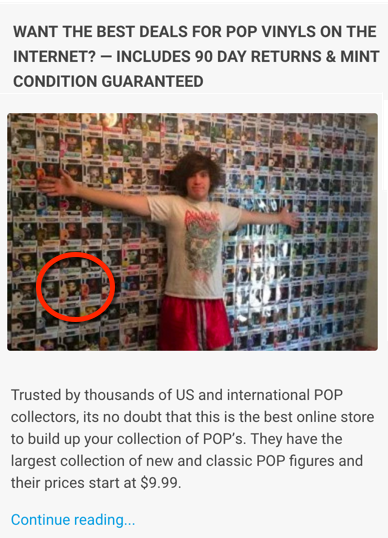 Popvinyl.net received many emails from disappointed fans questioning why Black Widow wasn’t apart of the final collection. But it looks like Funko was listening to the outraged fans once again, or Funko had a plan of annoying people to get some media attention for the new release, either way it worked out for the best and we will be seeing the Black Widow appear in stores around May 2015. What do you think of the new Black Widow pop vinyl release? Will you be adding her to your collection? Have you checked out the rest of the Avengers 2 pop vinyls?